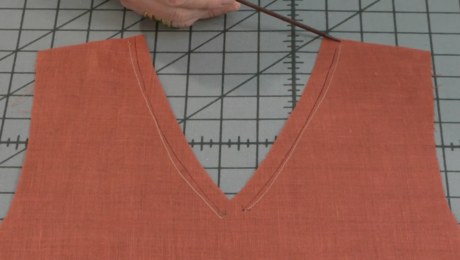 A common fit problem in garments with a round or scooped neckline is gaping along the neck edge. 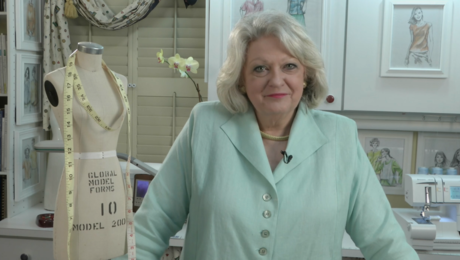 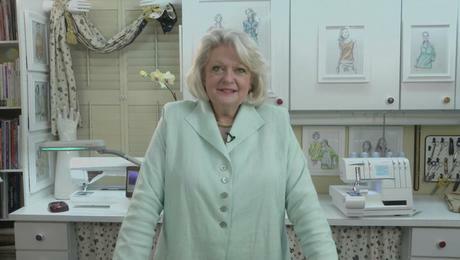 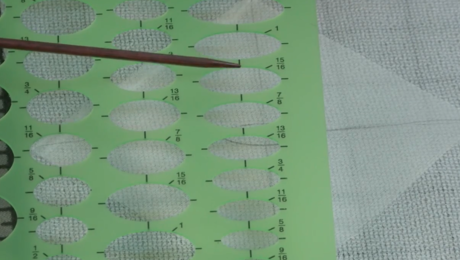 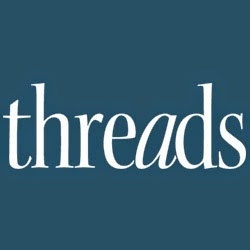 Threads Contributing Editor Louise Cutting offers two methods for reducing the excess neckline circumference in a pattern. 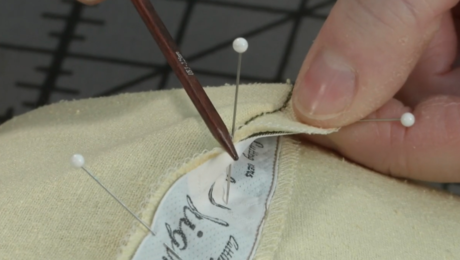 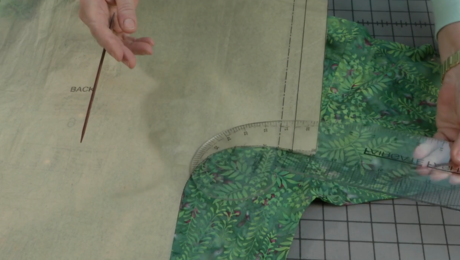 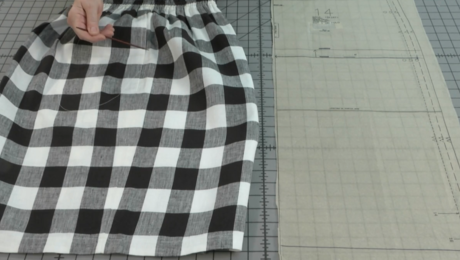 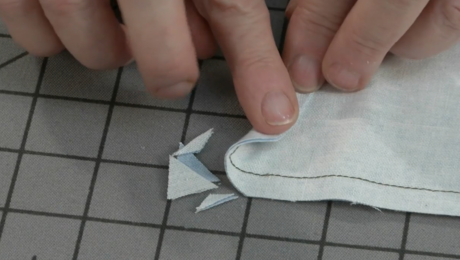 One approach calls for cutting a line from the pattern’s neck edge to the hem, about 2 inches from center front and parallel to the grainline. 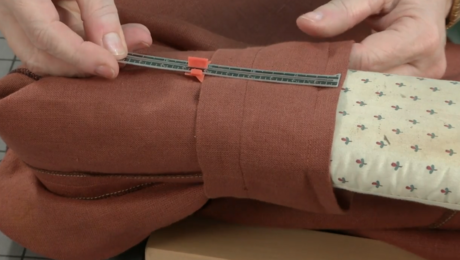 Leave a hinge at the hemline. 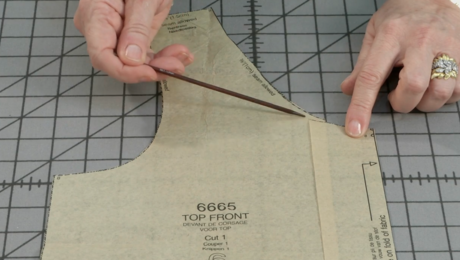 Overlap the strip’s neckline end by half the total amount of excess you wish to remove. 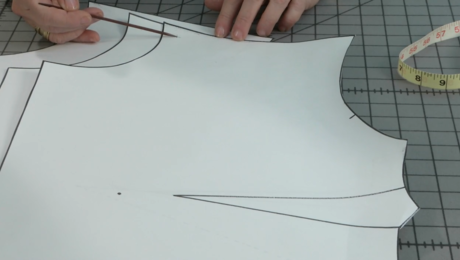 This eliminates a gap that’s near center front or the lower curve of the neckline.